It is established as a broiler poultry project with a capacity of 30 thousand chickens in the mid-seventies of the last century. 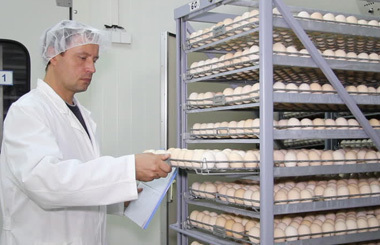 In 1997 project activity has been changed and developed to the breeding of poultry and the production of eggs in locally made hutches, in two floors with a total capacity of 53000 egg-producing chickens. 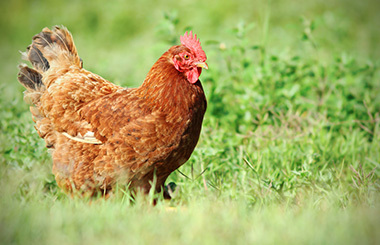 In 1999, ALYAQDHAN Company for Egg Production was established with the same capacity till 2008. where the company demolished the old building completely and re-constructed the project according to the latest standards of chicken breeding projects in cooperation with the Italian Fako company specialized in providing poultry projects with vertical hutches according to the latest electronic standards in this area and ISO Polo company specialized in civil engineering works. Now ALYAQDHAN Company provides the local market with 208 million eggs annually, which contributes to meeting a part of the citizen's daily needs of this vital product. 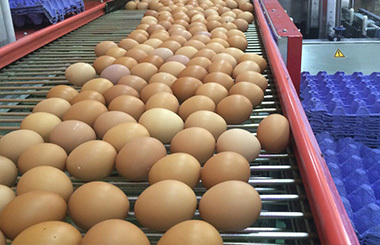 The company shall establish a project in Muthanna Governorate, Samawah city for the production of eggs with a capacity of 1.600.000 egg-producing chickens. Copyright © 2019 Al Yqdhan company for egg production.